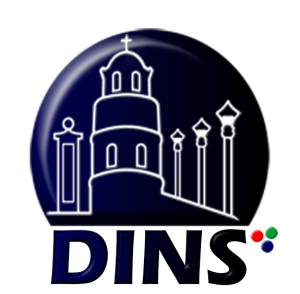 There are only six cities in Negros Oriental. 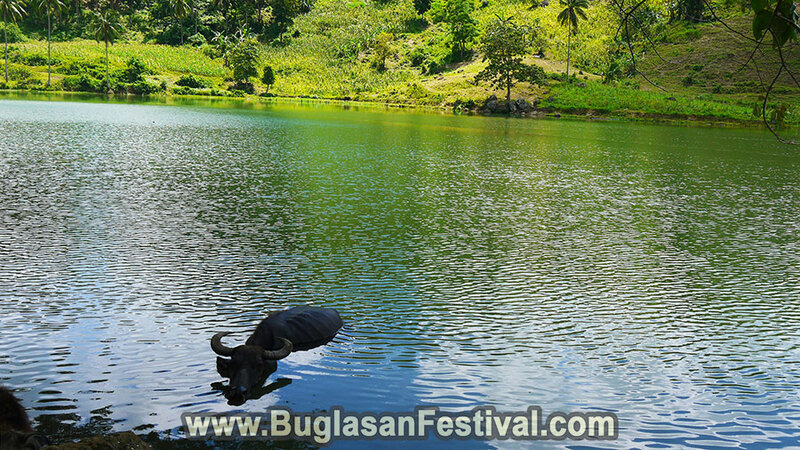 One of them includes the beautiful city of Tanjay located about 79 kilometers from the province’s capital, of Dumaguete City. Tanjay City became the province’s fifth official city on April 1, 2001 and was dubbed as the “The City of Music and Fun” and the “City of Professionals”. Tanjay City claims to have the highest density of professionals for the entire province and is often nicknamed the “City of Professionals”. 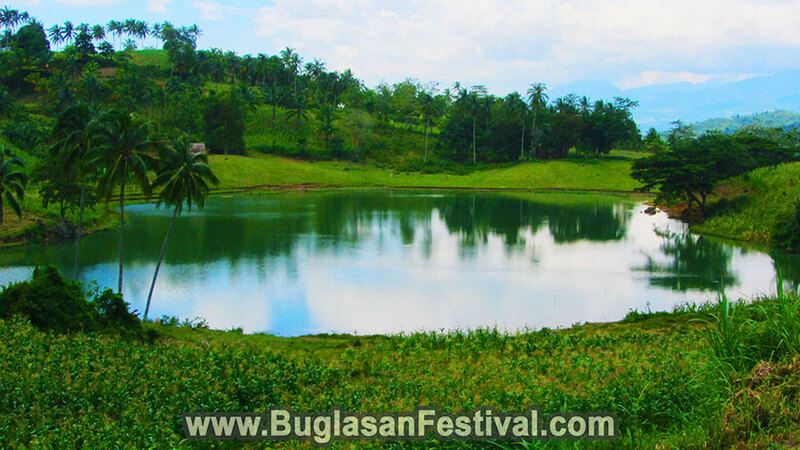 Tanjay City covers an area of 276.05 sq km or 106.58 sq mi making it the sixth largest land mass in Negros Oriental. Getting to Tanjay can be done in many public and private ways. A public bus ride will only cost Php 40 (less than US$1) and will take about one hour from Dumaguete City. 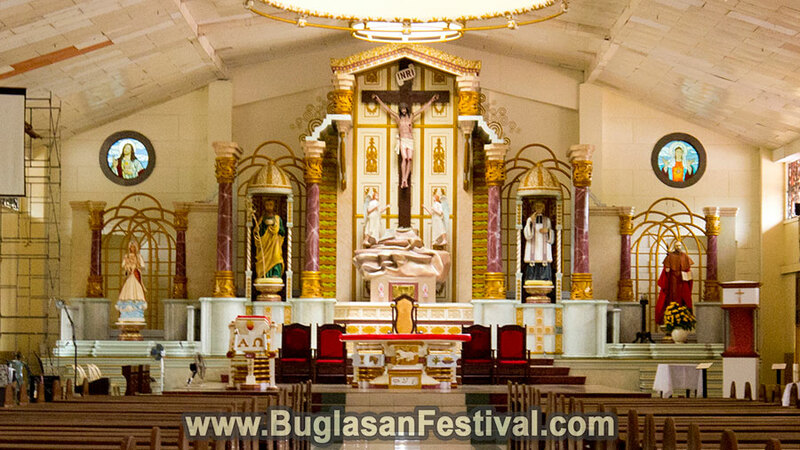 There is also a van for hire or V-hire that will take only 45 minutes to reach from Dumaguete City. 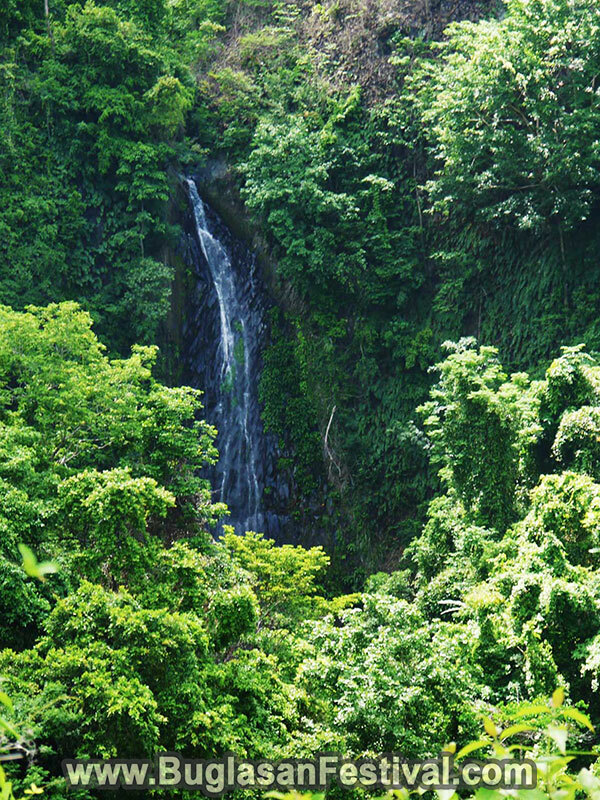 There are many tourist attractions in Tanjay including festive celebrations, natural wonders, and man-made creations. According to many, the best time to visit Tanjay during peak seasons is in July and December. 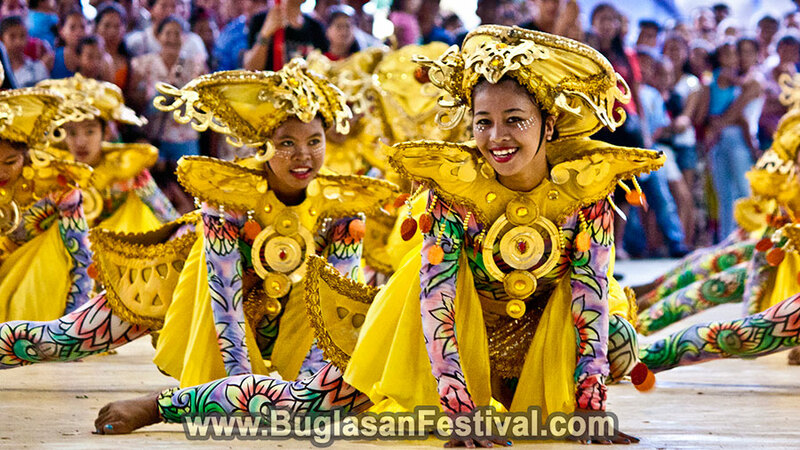 The official festival of Tanjay is the Sinulog Festival of Tanjay which is celebrated annually on the month of July. 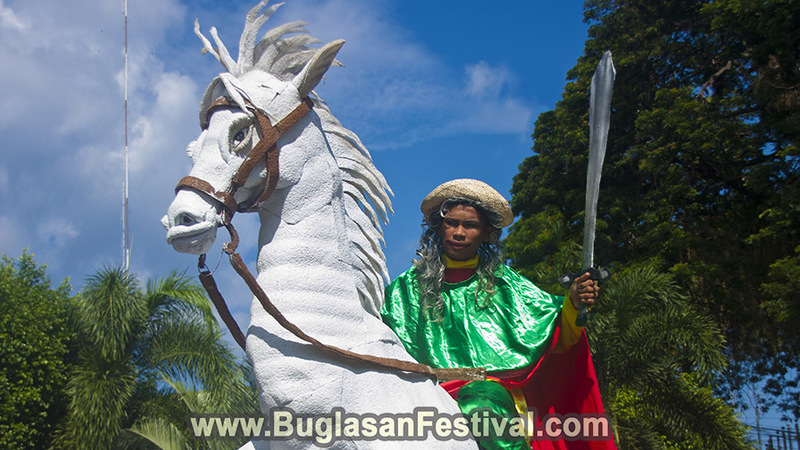 Hundreds of people all over Negros Oriental and the world comes and visit to participate in this glorious celebration. The festival is offered as a thanksgiving to the city’s patron, St. James the Greater and to the feast day of Señor Santiago. Colorful street dancing and showdowns are made around the city streets of Tanjay. For those who love nature and walking, the man-made Tanjay City Board Walk is perfect for you! 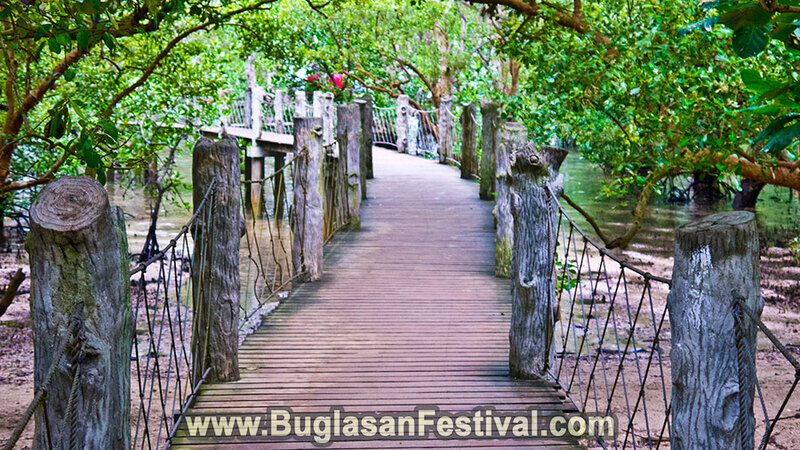 It is a small area with wooden boardwalk surrounded by mangrove trees near the ocean. At the end of the dock, there is an area where people could go swimming. 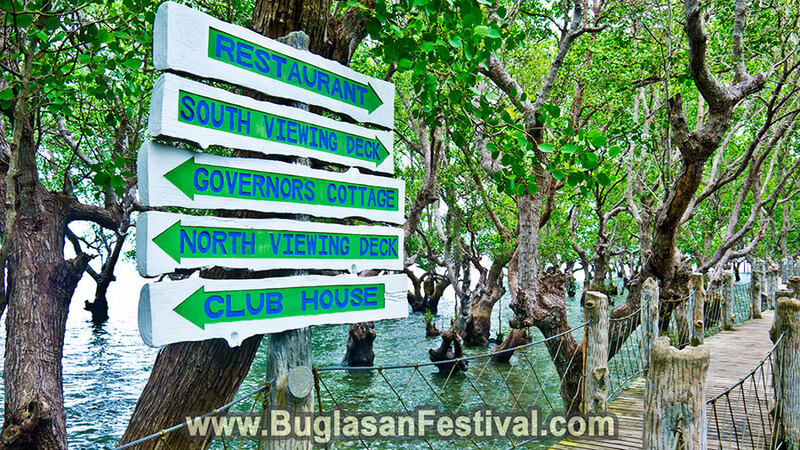 Cottages and Function Halls are also available for events such as birthdays and reunions. 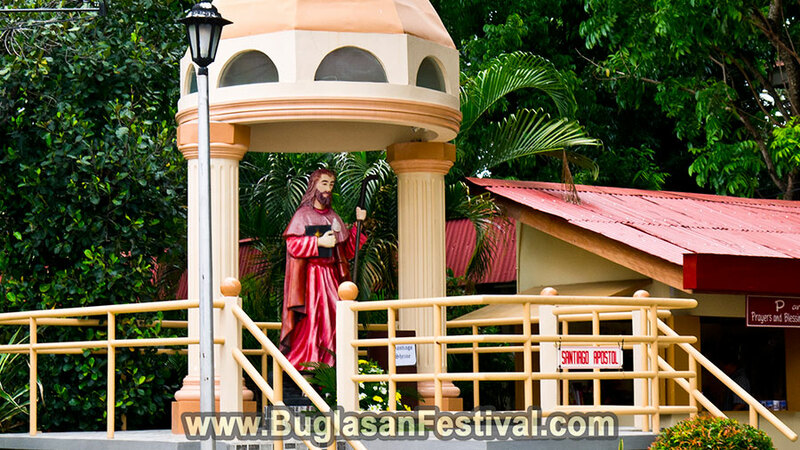 The ever-religious city of Tanjay can be very proud of their church where they honor their faith in God and their patron saint. The Saint James the Greater Parish is an active church used for several services especially on Sunday. Despite being called a city, Tanjay has still managed to preserve the natural wonders of its area not only for local enjoyment but for tourists as well. The Pal-ew Lake is a 300 to 350-meter-wide and 700 meters long. It is a 45-minute drive from the city proper and can be accessible by four-wheeled or motor-bike. 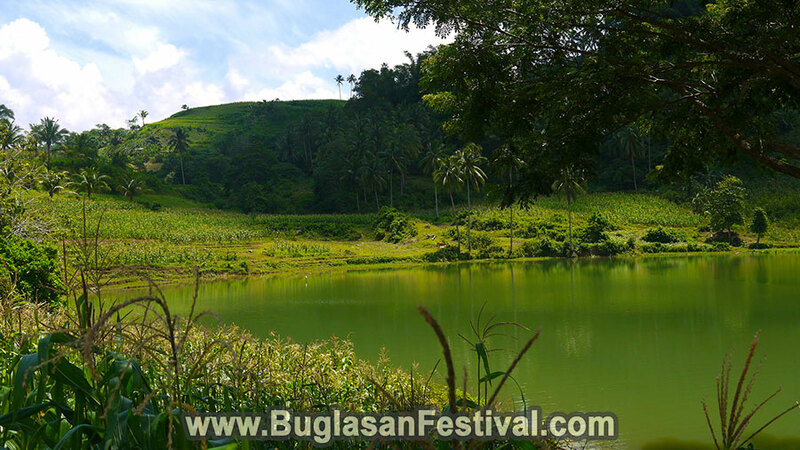 The Pal-ew Lake is hidden by rice fields in the peaceful barangay of Pal-ew. The place has not yet been developed therefore the area is a virgin and is still grazed by nothing else but by the purity nature. 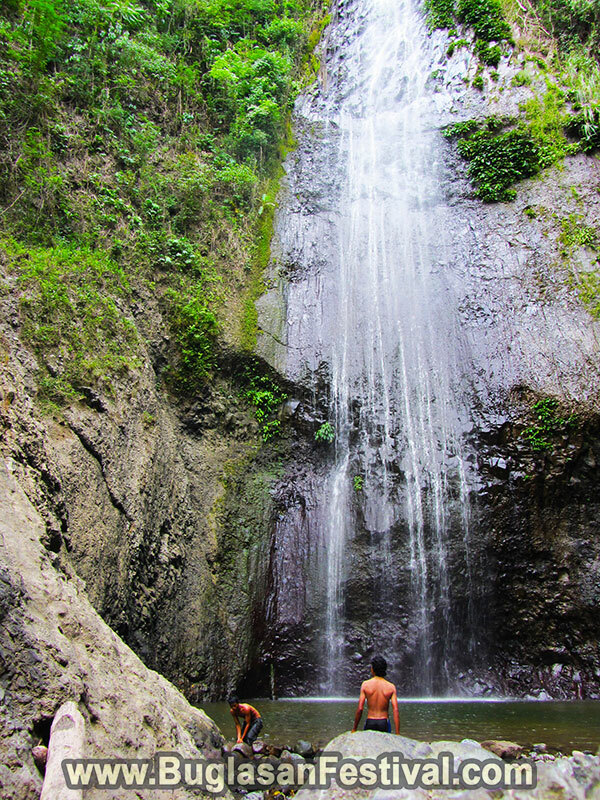 Another visit-worthy Tourist Attraction in Tanjay is the Luparan Falls. Just like the Pal-ew Lake, this waterfall is hidden by two huge boulders. A sight of it may seem discouraging, however, a few more steps forward and the whole journey up the mountain would be worth it! 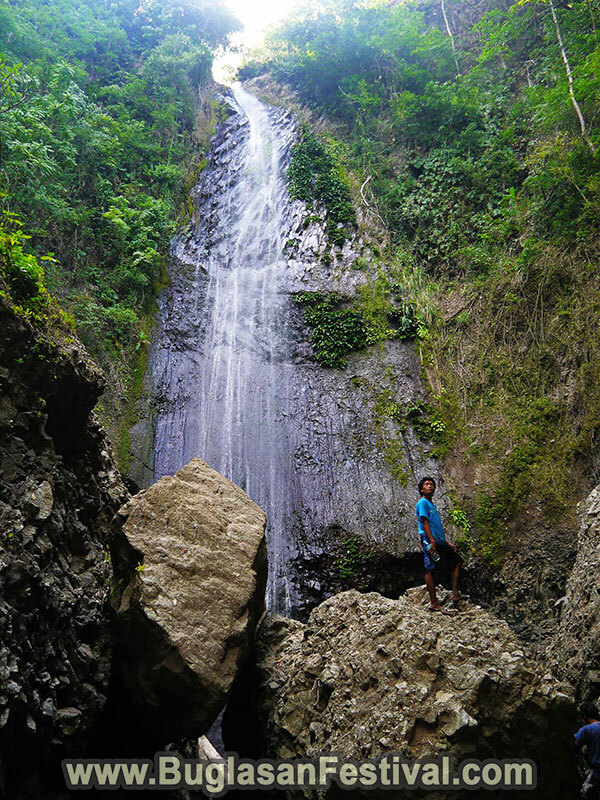 The Luparan Falls is best visited during the dry season because when the wet seasons come to the waterfall is almost impossible to approach.